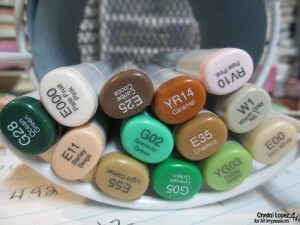 Challenge #103 anything goes !! 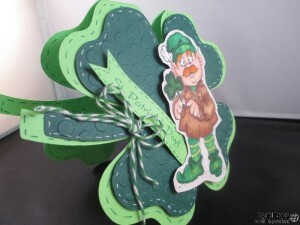 You are here: Home / Scrappy / Challenge #103 anything goes !! 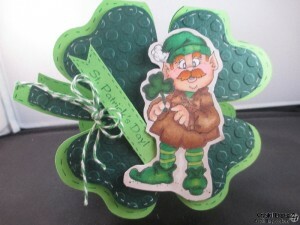 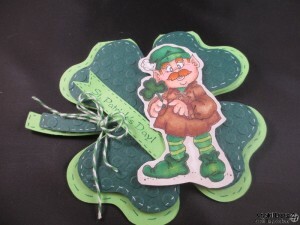 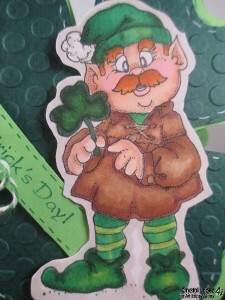 Today I am making a St.Patty’s day card using Giant Leprechaun sku # 1608. 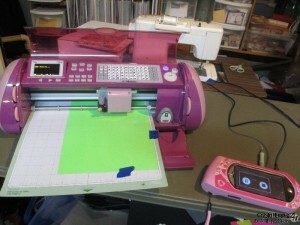 Tip: I use painters tape to hold paper in place so it don’t slide half way thru my cuts , works awesome !! 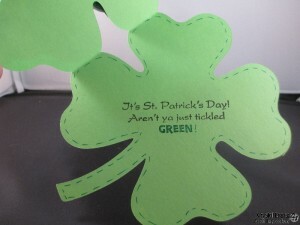 Thanks for stopping by , please leave commits and questions I love getting feedback ..
Great fun card. 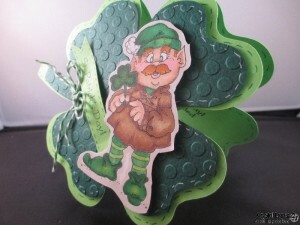 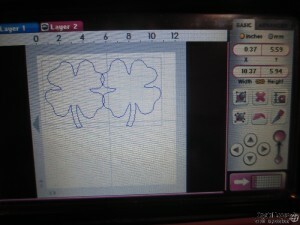 I love how you have cut the Shamrock – very clever !